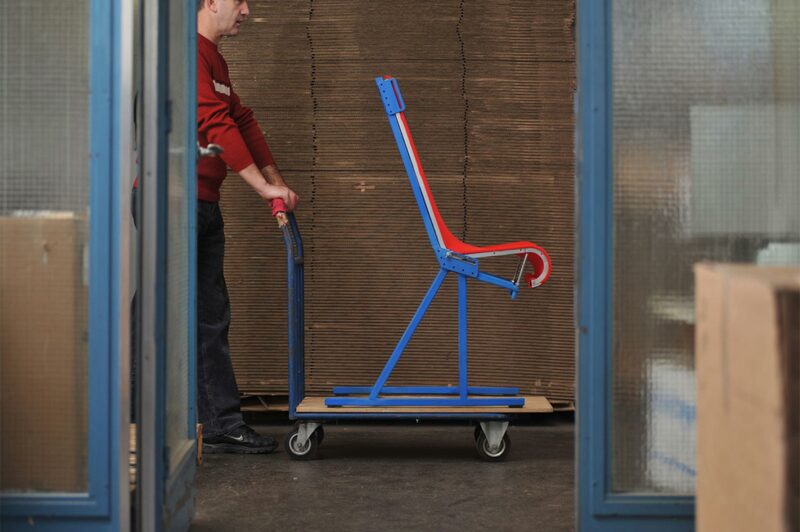 At Kobleder, we use our knowledge and technology to help develop and design new mobility solutions, from baby strollers to aircraft seats. 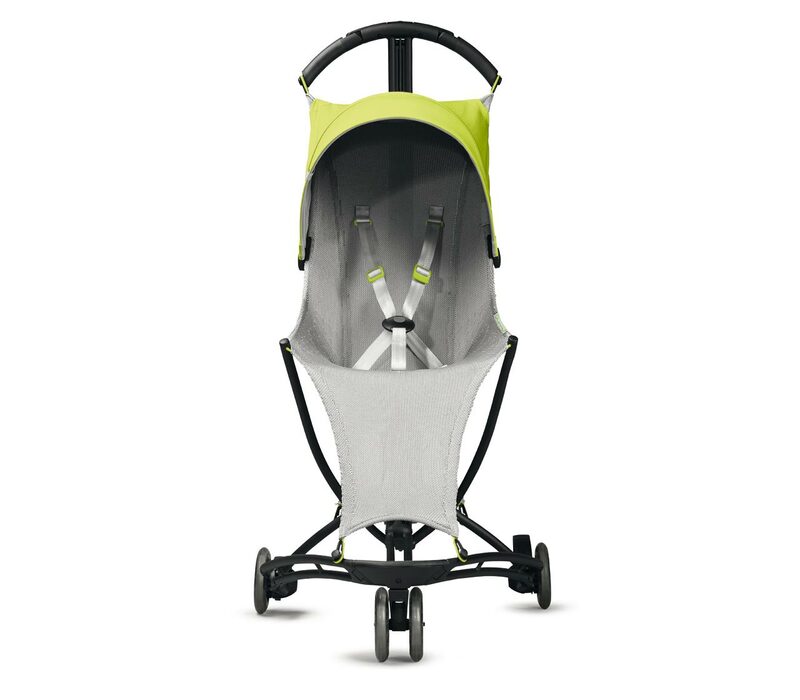 Kobleder’s baby stroller has an innovative 3D knitted seat that offers maximum comfort. The knitted mesh is both high-tech and very soft. It supports all pressure points evenly and feels really comfortable for the child. Almost like a hammock. 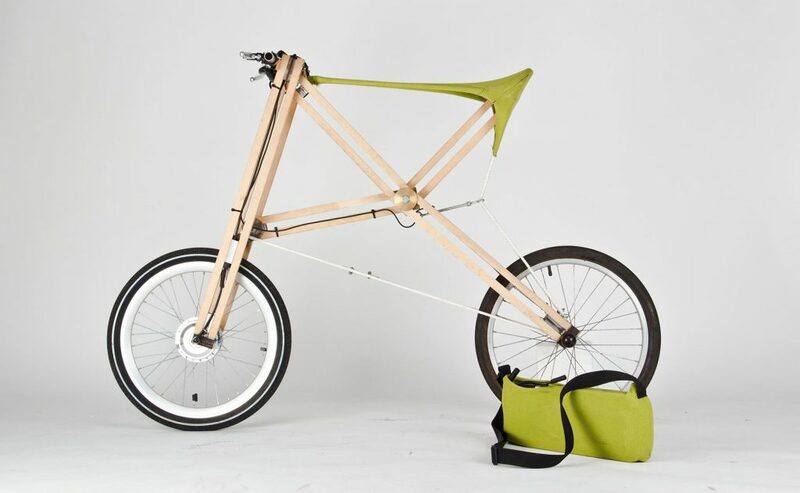 The foldable construction is very lightweight. Transportation made easy. Knitting is an age-old technique that has been gaining traction over the past 15 years in technical applications. aeras knit® takes this technology a step further by engineering specific zones to maximize custom comfort according to seat geometry and creating tactile visual aesthetic impressions. 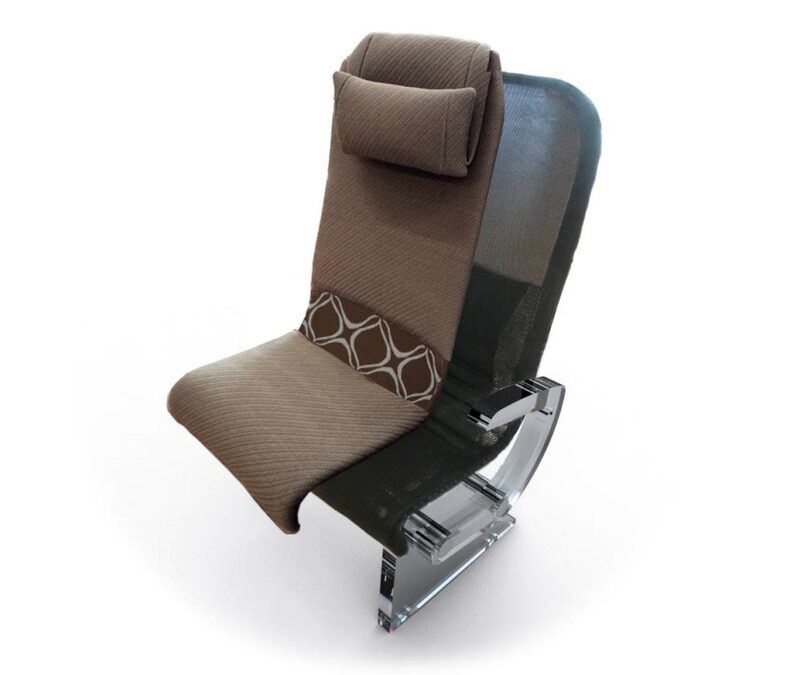 The original premise behind the aeras® seat principle is to use the very same material properties inherent in a lightweight knit construction to create unique seating comfort. Kobleder is researching and exploring advanced transportation with knitted fabrics.